Yoast WordPress SEO Tutorial Paging Comments is Enabled created March 2014. This is part of a series of SEO tutorial/review articles looking at the popular SEO plugin by Joost de Valk from mainly an SEO perspective. In this section of the tutorial I’ll discuss the potentially search engine optimization damaging Yoast SEO option (suggestion) to disable paged comments in WordPress. See more Yoast Reviews and SEO tutorials. WordPress has the option under “Settings” >> “Discussion” : “Other comment settings” to “Break comments into pages with #X top level comments per page and the Last/First page displayed by default”. 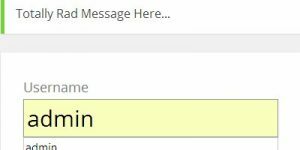 What this setting does is break articles with a lot of comments into multiple pages, (WordPress comments pagination). With comment pagination disabled there won’t be any pagination and a WordPress post with 100 comments will all load on one page. With pagination enabled and #X set to say 10 you might see the comments paginated over 10 pages: the exact number of pages depends on #X (a number you set: I tend to set it below 10, on this site it’s set to 7 for example) and if you’ve set threaded comments on/off, that’s set on the same options page with the setting “Enable threaded (nested) comments #Y levels deep”: I set enable threaded comments on all sites the number #Y is less important, the default is 5 and that’s fine for most WordPress blogs. I wouldn’t have made the following SEO argument a few years ago, but Google SEO has changed a lot since the Panda and Penguin algorithms: in my first Yoast review I said “Basically this SEO plugin feature is a waste of time…”, but for Google SEO 2014 it’s potentially a search engine ranking damaging WordPress setting! Google is increasingly taking page speed (how fast a page loads and other web hosting resource management issues) into account in it’s latest Hummingbird algorithm especially with regards mobile device search engine rankings. We must take load times and resources management into account, with Google this is just the beginning, Google has a history of aiming for algorithm improvements that benefits it’s search engine users and websites that load fast in mobile devices is bound to become a significant ranking factor (it’s already an important Google factor) as mobile devices become the main entry point into a website. Most SEO beginners are going to disable paged comments without understanding the SEO implications, it’s a big red warning, it screams click me. This would be an SEO mistake on a popular WordPress blog with a lot of comments, it has the potential to cause serious SEO damage and ruin the user experience. It certainly isn’t true that 999 out of 1000 cases a site shouldn’t use paged comments, in fact I’d argue the exact opposite for several good SEO and user experience reasons. Popular WordPress blogs tend to generate a lot of comments, the site you are on now has hundreds of comments and this is far from my most popular site. The article about my Stallion WordPress SEO Plugin (for the record this doesn’t do what Yoast SEO does) at the time of writing has 60 comments. This isn’t even close to the most commented article I have: one article on another site has over 9,000 comments, that’s spread over almost 400 paged comments (twenty odd comments per paginated page), could you imagine that article even loading if paged comments were disabled, the server would probably crash! Those 60 comments are currently spread over 4 paged comments, I have this site set to have threaded comments (10 comments deep) and 7 top level comments per page, averaging around 10 comments per page for that article. Regarding how deep to thread comments, the default is 5 and for most WordPress blogs that’s more than enough, since my sites tend to be popular (get thousands of comments) the comments turn into almost a forum for my visitors and I have found threads going as deep as 10 comments. I always set depth to 10, will make no difference if your commenter’s tend not to go into deeps meaningful forum sizes discussions and your average thread only goes a few comments deep. Enabling paged comments in theory could result in duplicate content issues, but I run my sites using the Stallion Responsive WordPress SEO Package which has options to remove all the potential duplicate content issues AND as importantly benefit from the pagination of comments (my sites gain additional free Google traffic thanks to the pagination). 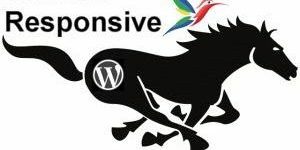 Even if I didn’t run Stallion Responsive, WordPress core includes built in features to mange the duplicate content issue, as you’ll see there are no SEO issues. The main duplicate content issue with most WordPress themes is all the paged comments show a full copy of the main article (that’s duplicate content) and they all have the same title tag (same title element in the head of the page). There’s little if any SEO value having multiple pages with the same title tags: you could get a lot of warnings from Google Webmaster Tools about duplicate title tags, see my WordPress SEO tutorial article regarding Title Tags Optimization. The Stallion Responsive theme has an option to use an excerpt of the main article on paged comments, for example see page 2 of the Stallion SEO Plugin article, you’ll see the short excerpt: there’s WordPress plugins that can achieve the same for other WordPress themes. The duplicate content is significantly reduced by using an excerpt, now they are like the excerpts on categories: assuming you use a theme that shows excerpts on WordPress archives, if not you should for SEO and user experience reasons, do you think your users appreciate 10 full posts loading on each category they visit? There’s also a Stallion option to set a canonical URL to the main article from all the paged comments (Google would only index the main article), this is actually WordPress default behavior rather than a Stallion option per se, the Stallion option is to disable the default WordPress canonical since Stallion Responsive optimizes the paged comments to generate more traffic. With Stallion there are other advanced SEO features that give the paged comments a unique SEO’d title tag so Google sees them as unique, so with Stallion you can disable the canonical URL and have Google index them. Google loves them, they are unique content: small excerpt of main article plus text of unique comments. and other titles if it gets to page 5 and 6…. Google uses the unique title tags and the unique comment text to rank the paged comments, they generate SERPs and traffic in their own right (awesome SEO feature). So with the right setup (Stallion Responsive :-)) you can remove the duplicate content issues and even benefit SEO wise from all the unique comment text as well. If you aren’t a Stallion Responsive user WordPress by default adds a canonical URL to the paged comments, so Google doesn’t index page 2, page 3 etc… anyway. The canonical URLs back to the main article tell Google to spider the paged comments, but pass all SEO value (PR/link benefit and SERPs) to the main article and only show the main article for relevant Google SERPs. This makes sense for your average WordPress theme, it won’t use an excerpt of the main article (so a lot of duplicate content) and won’t have unique title tags for pages 2, 3, 4 etc… best to let WordPress add the canonical URL back to the main article and have just the one page indexed. If I followed Yoast’s “999 out of 1000 cases” advice all 60 comments on my WordPress SEO plugin article would be loaded on the one page (wouldn’t matter which WordPress theme I used)! Can you imagine how big that article would be, the full article and 60 comments in full!!! When I write comments they tend to be detailed, some as detailed as a stand alone article, if your users tend to make half sentence comments like “I agree, nice article” sort of comments you might be OK with 50+ comments loading on a page, but why risk it? For those 60 comments to load WordPress has to fetch all 60 of them from the database and this not only means a large amount of content (a small book for that post :-)), but also quite a lot of database queries (extracting a comment from the database requires accessing the WordPress database even if it’s a single word comment). It’s also far from user friendly especially on mobile devices, why would a user with a small mobile phone want to load an entire article plus 60 comments all in one go? To put things into perspective the article I mentioned earlier with 9,000+ comments when loaded with paged comments enabled uses around 80 database queries per page load, it would be thousands of database queries with pagination disabled. 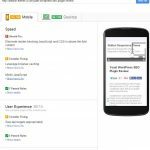 Google SEO 2014 involves speeding up a site as much as possible, loading 60 comments and all those additional database queries is not going to result in my SEO plugin article loading super fast. Even with paged comments turned on WordPress still has to do a lot of extra work (relative to posts with no comments), but that’s the price we pay for user interactions. Take a look at the Google Page Speed Insights results for a Yoast article (click the thumbnail on the right for a large screenshot or the previous link to run the Google Page Speed Insights test yourself). I used the above Yoast article because it’s the first one I found with over 60 comments. The current results (March 2014) are awful, only 40/100 for mobile devices!!! Not much better for desktop results 61/100. This is for an article with 180 comments, if comments are left open those results might get worse as the page has to download more and more resources, check the results out for the Gravatar images (under Optimize Images), that page is having to download about 60 unoptimized Gravatar images from an off site source and Google doesn’t like it. Check the results for my article below and you’ll see there are no unoptimized Gravatar images, Stallion Responsive has a built in Gravatar caching feature (the images are cached locally which means they can be optimized: made smaller). 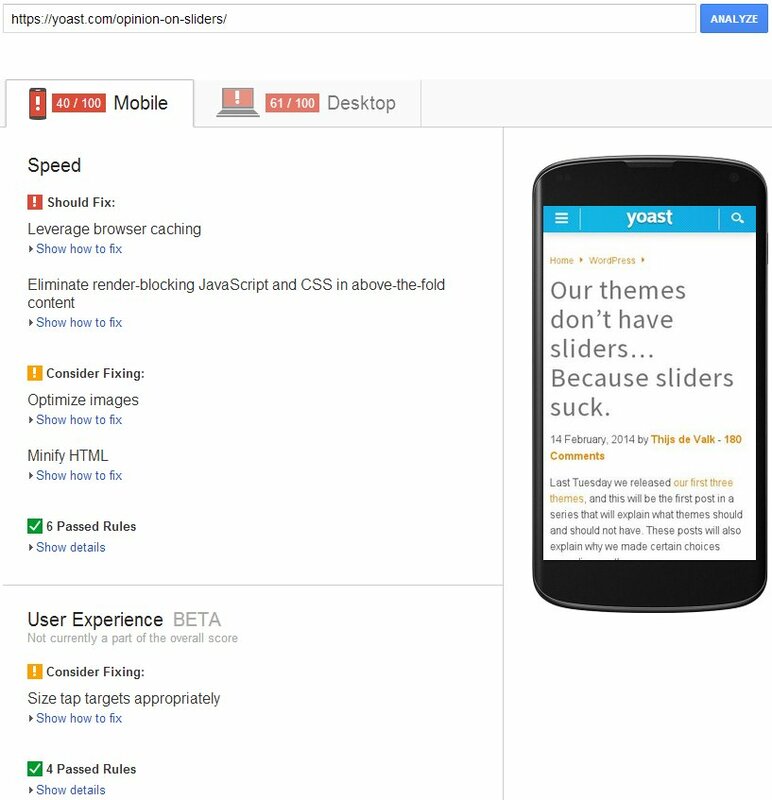 The above is also an SEO test for the Genesis theme framework, since the Yoast site runs under the Genesis WordPress theme framework with a custom Genesis child theme (Yoast V4). Those are not good SEO results for a WordPress theme that’s advertised as SEO friendly with the Yoast WordPress SEO plugin active and the theme custom built by Joost de Valk the Yoast SEO plugin developer! I do love Google Page Speed Insights tool, anyone can go check out just how good/bad a site is optimized for fast loading times. Now compare to the Google Page Speed Insights results for a Stallion article (click the thumbnail on the right for a large screenshot or the previous link to run the Google Page Speed Insights test yourself). The current results (March 2014) are 70/100 for mobile devices which is much better than Yoast’s page speed insights results and for Desktop 86/100. For the record I’m not happy with these page speed results, I want to be in the 90s for both results (I’m in the 90s for the home page), but it is impossible to improve some off site resources (Facebook and Pintrest resources for the social media buttons for example: looking for SEO solutions like I created for the Gravatar issue). On the Yoast site they use a Content Delivery Network (CDN) which improves loading time, I currently don’t use a CDN on this site, if I did the results would improve with no other changes. Maybe I should try MaxCDN, see if I can push deeper content results higher, I’ve pretty much maxed out most other performance improvements. Turning paged comments off can cause SEO damage for no SEO gain. If a WordPress blog isn’t popular (no comments) setting paged comments to on is no different to setting it to off, you only see paged comments for posts with enough top level comments to break the article into multiple pages. This article for example in March 2014 has no comments (it’s new) and so nothing to paginate. As mentioned above since I have threaded comments enabled I set it to 7 top level comments, only posts with a minimum of 8 top level comments generate paged comments. Since our aim is to have popular WordPress sites with lots of users comments that Google doesn’t negatively downgrade for loading slowly it makes sense to always set paged comments to on. If the site isn’t popular or no articles generate a lot of comments it has no effect either way. When articles become popular the comments are split over multiple pages and have less of an impact on server resources and WordPress by default adds canonical URLs that offset the potential duplicate content issues while your users won’t have to download all an articles comments in one go on a mobile device. Think about the bandwidth hit having 50+ comments load on a mobile device, Google isn’t going to like it and might downgrade your sites for mobile searches (Google shows different results now for mobile device users) for having paged comments disabled and your mobile visitors aren’t going to appreciate downloading a small book on one screen! Some of the SEO traffic will comment on your articles, but WordPress loading comments is a resource management issue, so we don’t want to load too many at once. There’s an SEO argument and a user argument highly commented posts should be ranked higher in Google (users like them) and visitors tend to enjoy commenting on posts, they stick around: make your search engine visitors sticky visitors by having them comment/read comments. More popular in Google an article is more likely it will have a lot of comments which will generate more user comments, but that also consumes more server resources that could result in page speed reductions: Google downgrades slow sites and it’s going to get more critical for mobile traffic in 2014, 2015, 2016…. Do we turn comments off? No, search engine users like them and Google likes them because a happy visitor has a longer retention time: a sticky visitor stays longer reading and commenting and Google uses this sort of data (bounce rates/retention rates etc…) in it’s ranking algorithm. 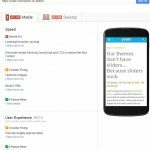 SEO and user solution: We paginate comments, users have comments split over multiple pages which is easier to manage, they don’t have to download 50+ comments in a mobile device! Google likes your site because it loads faster, each page is downloading less content and using less server resources/bandwidth. 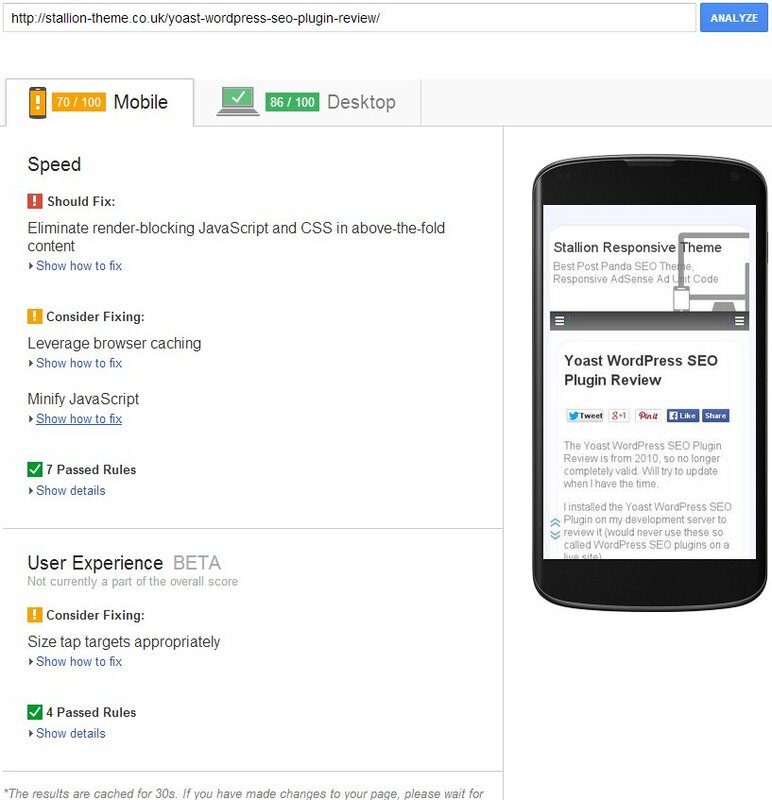 Enable WordPress paginated comments, it’s good for Google SEO and good for your visitors using mobile devices. That error in Yoast is what brought me here. That error in Yoast is what brought me here. Thanks for sharing your thoughts. I turned Paginated Comments on my blog (http://techranker.net) where I have a couple articles with dozens of comments. I wish Yoast included some detail around their suggestion.